There are many reasons why you might want to move home. You’re getting tired of cleaning bedrooms no one uses, or you want to start travelling more but worry about leaving your home vacant for long periods of time. If you’re going to leave your house with its big backyard behind, you want to make sure the next place you move to will have features a house can’t provide. 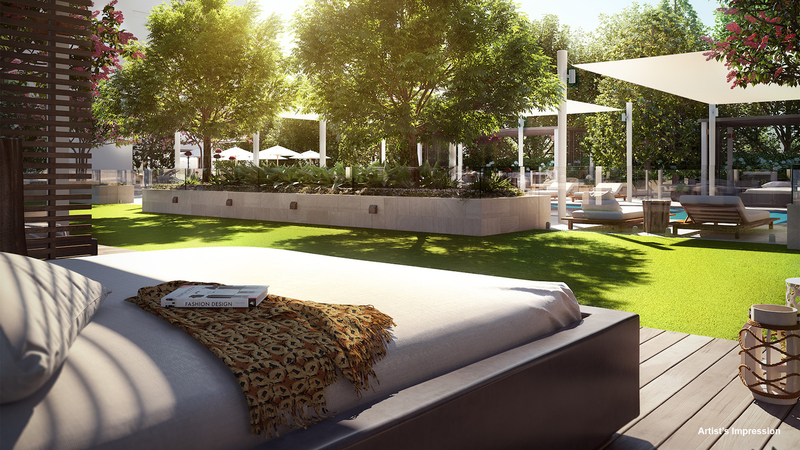 This is why developer Galileo Group has brought their new development, Palisade, to Miranda in Sydney's south. Here are some of the reasons you should consider moving to these new residences. Those extra bedrooms were necessary when you had kids growing up, but now that they have all moved into homes of their own, there’s no point in dusting and vacuuming spaces you don’t use. At Palisade, you can forget about the extra housework while still benefiting from an abundance of space thanks to the generously proportioned floorplans and plenty of concealed storage. Apartment developments offer a significant drawcard — shared amenities. As apartment developments become ever more popular, developers are striving to meet higher standards of living. 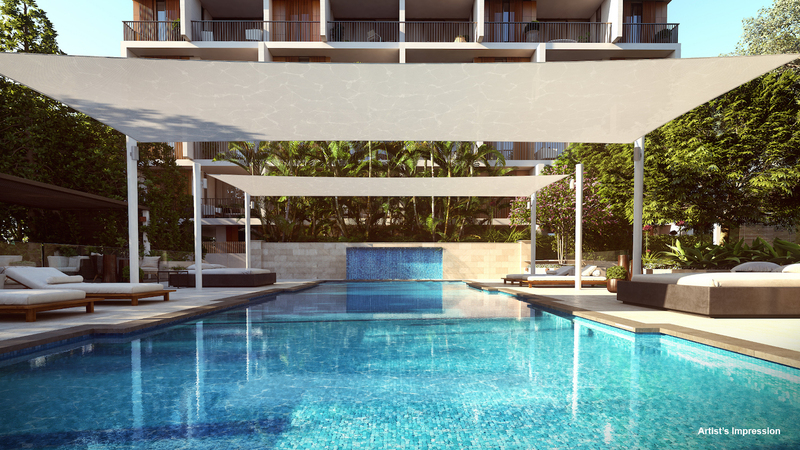 And, while you may have had a swimming pool at your old home, at Palisade you will have a suite of resort-style amenities on offer – all part of the residents-only ‘Clubhouse’. You can swim in the 20m heated outdoor pool (which you won’t have to scoop leaves from or constantly test the water’s pH levels), or work on your fitness in the gymnasium. And, if you feel like doing nothing, you can relax on the outdoor sun lounges against the backdrop of subtropical gardens. It’s the perfect setting for an afternoon in the sun. You chose your house because of its proximity to excellent primary and high schools or because you wanted to turn your backyard into a landscaped wonderland. But now, the kids have moved out, or your garden is more work than it’s worth and you long to be closer to public transport and urban amenities. Palisade is located within a 10-minute walk of Miranda train station. With a bus stop at the doorstep, you’ll be able to explore the surrounding suburbs and get in and out of the city easily. You’ll also find plenty of entertainment options within walking distance, as your new home is perfectly located within 300m of the largest shopping centre in Sydney’s south. After being redeveloped in 2014, Westfield Miranda is now a three-level galleria of high-end fashion featuring a gourmet food market, cinema and rooftop dining precinct. On top of all these features, Palisade homes are stunningly designed by award-winning architects KANNFINCH and Urban Possible, as well as interior architect Neil Bradford. Taking inspiration from the nearby coast, only a 15-minute drive away, these homes are imbued with a colour scheme of chalky whites, caramels and chocolate browns contrasting the marble-inspired kitchen benchtops and complementing the timber flooring. With the second stage release of apartments proving highly popular, enquire now to find out more about your perfect new home that you can move into by the end of this year.